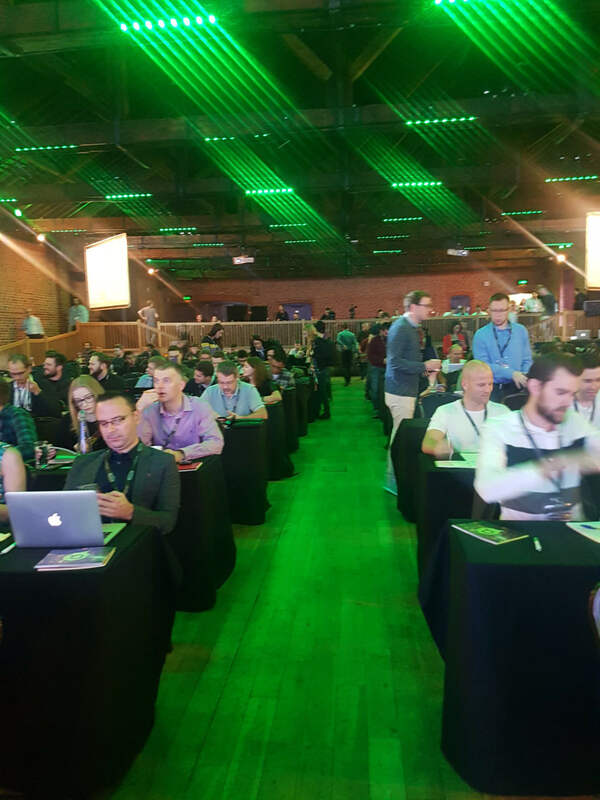 This was my first time at the SearchLove conference in London, which is one of the most interesting online marketing conferences for SEO experts. From analytics and optimization, to content and paid promotions, all the important topics were covered. Here are some key takeaways from this event, which will help marketers stay on the cutting edge of online marketing and SEO. 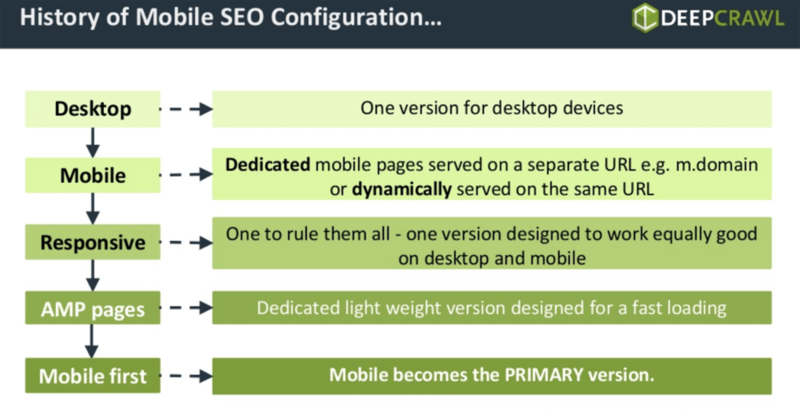 You can’t run from accelerated mobile pages. Google is really pushing us to start thinking mobile first, and the company is developing a lot of new features in its AMP project. While I have personally had a lot of conversions related to concerns, those I talked to about AMP at this conference did mention conversion uplifts and some rankings improvements. Seems like all sites will be moving to AMP soon. Link building has changed so much in 2017. 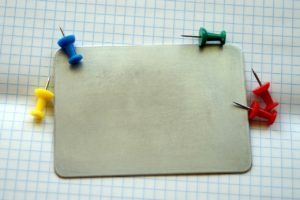 Do we really need to have a special dedicated budget to “buy” links? Not anymore, apparently. Today’s world is all about content and how to tell a great story. Create some tips lists or own some interesting internal data—and there you have a great thing to share with journalists, who care about creating the next story. SEO experts are dealing with this issue daily. SEO can’t really predict how rankings will affect performance or revenues, or which keyword to focus on that really convert. Well, it can—but we need to have assumptions as well. By using PowerBI, SEMrush, GA, and PPC data from Adwords, we can combine all these together and visualize our own SEO impact. I truly recommend marketers take a look at these slides to see how you can create this magic as well. This European Union regulation, which is designed to harmonize data privacy laws across Europe, to protect and empower all EU citizens’ data privacy and to reshape the way organizations across the region approach data privacy, will go into effect in May 2018. Marketers need to start planning how your company is dealing with this and review your vendor contracts, as GDPR might affect some of your third-party tools. Plan ahead and get yourself ready. Marketers can leverage GA and GTM challenges and start getting a lot more data into our hands. 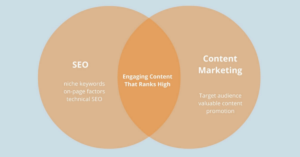 In fact, Outbrain has found that some GTM hacks can increase content engagement. See the HackGTM website for some great hacks. Be where your customers want you to be—in the moment of their discovery. Consumers will soon stop navigating directly to you. They talk, they ask, they are looking for solutions via different devices and search engines. Turn selfies into sales. Think pictures, not keywords. Check out Jes Sholz’s SearchLove presentation on the New Era of Visual Marketing. After managing numerous successful Twitter accounts (The Voice UK, The Dolphin Pub, Channel4 and more), David Levine shared best practices on tweets, and how marketers can leverage Twitter’s tone of voice for your business. One of the best talks of the first day at SearchLove, with many cool tweet examples. Join the discussion and contribute useful information to your targeted audience. Use Reddit, Quora (paid and organic), Slack List, Medium, or find orphaned Facebook pages and manage them. Educate your audience by reaching them on different channels. Surprisingly, only 22% of websites have switched over to HTTPS. That’s a mind-blowing stat, as this is not a new topic and all website owners should have done it yesterday. Google is starting to show security warnings over non-HTTPS sites—so if you haven’t flipped over yet, start doing it now. Take a look at Jon Myers’ SearchLove presentation here.